Observing the ability of cells to multiply, differentiate, and make tissues of all kinds was one of the most interesting scientific puzzles of all time. Take any living cell, whether it is a single-cell organism or a small part of a greater creature, and the cell knows what it is supposed to do. Scientists in the 19th and 20th centuries explored the boundaries of cellular biology by first noting that a single sponge cell will re-organize and grow into complete sponge tissue. It became apparent there was some mechanism instructing the cell to act in certain ways; nevertheless, it was not obvious what caused this behavior. The first break-through came from Friedrich Miescher in 1868. By using an enzyme called pepsin, he dissolved stomach cells and discovered Deoxyribonucleic acid (DNA) as the molecule that transmits the information needed by each cell to know what to do. His work got little notice, until Theodor Boveri began his experiments on fish eggs and then sea urchins. Sea urchins are easy to capture so they make excellent life forms to study. Under a microscope, Boveri was able to see the process of mitosis, which is when the sperm enters a fertile egg and the process of cell division happens. Boveri figured out the importance of chromosomes in the transmission of the information the cell needs to replicate and differentiate properly. After Boveri, came Thomas Hunt Morgan who studied fruit flies. He coined the term "gene" to describe the information carrier. This DVD shows the contributions of Frederick Griffith, Maurice Wilkins, and Rosalind Franklin, which led to Watson and Crick's model of the DNA/gene structure as a double helix. 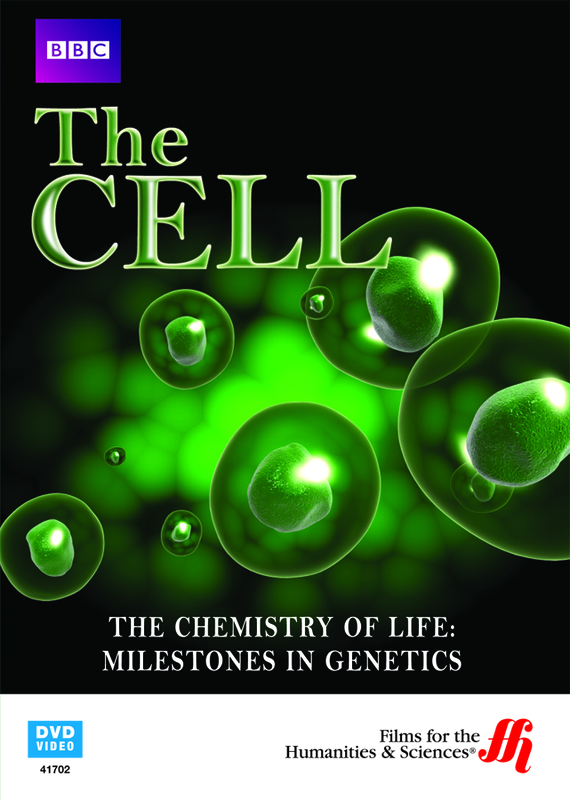 The work of Walter Gehring in the study of mutation is covered as well.